From kitchens to kids rooms to dining rooms and urban lofts, our Luxo collection brings understated luxury to any room. 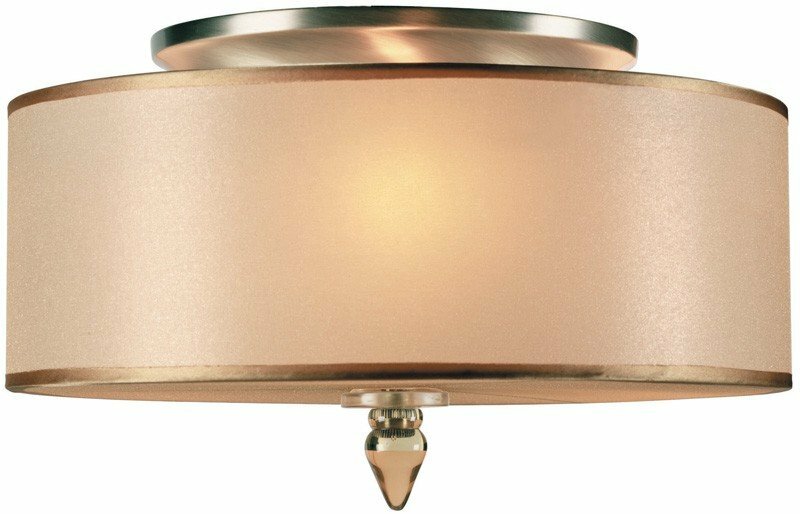 The Crystorama 9503-AB Luxo collection Close to Ceiling Lighting in Antique Brass uses Incandescent light output and brings Contemporary style. 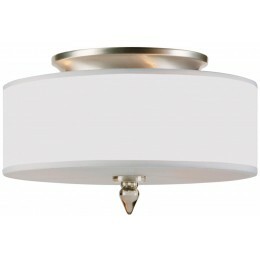 This item is 9"H x 14"W. The total wattage is 180 and the voltage is 120 volts. 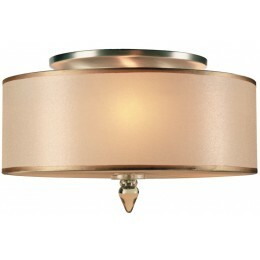 The Crystorama 9503-AB requires 3 bulbs. Additional Information: Shade-Silver Silk Shimmer Shade(s).